So this officially my first 5 star book of 2019! Now this is a completely different type of book than I normally review, the book itself is described as a picture book for adults or a book that is intended as a gift between friends that could also be read by a younger audience. 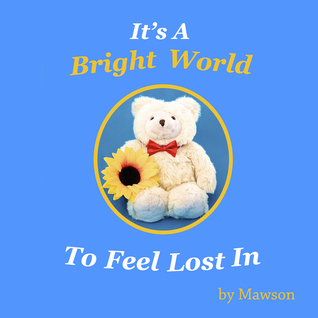 The book itself is written by Mawson the bear as he ponders the world around him. Now the fact that this was a picture book for adults really intrigued me and I’m so glad that I got to see it for myself, not only are the pictures absolutely gorgeous but the whole book itself brings back such nostalgic memories it made it seem sort of comforting, like an old security blanket. The message that Mawson is able to portray as well comes across in such simple terms it really makes you ponder the going on’s in your own life. As it’s such a short read (and looks fantastic) it’s one of those books that you can just have lying around, and one I plan to eagerly show to poor unsuspecting victims who come to visit! Well that looks totally adorable! What a lovely concept and review! 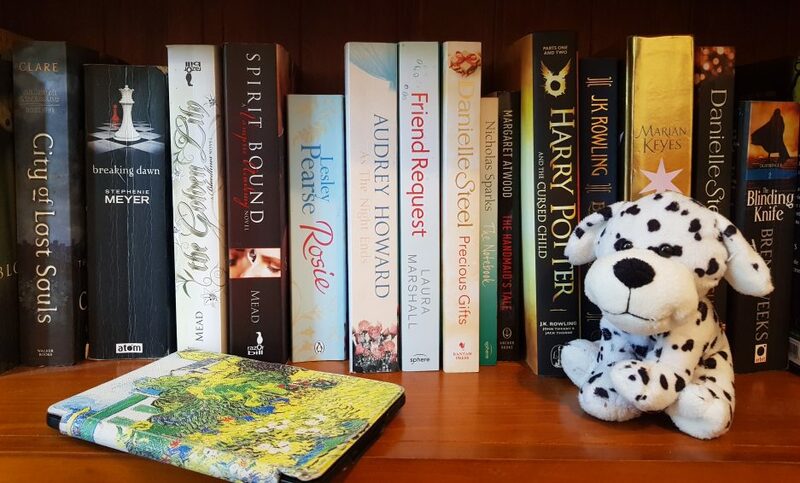 Thanks for this lovely review ,Emma.